This website is about forests and other scenery in the flight simulator X-Plane. At the time, my main focus is the Global Scenery of X-Plane 10, on which I work since the beginning of 2009 (directly with Lamianr Research). I am still involved in this development, continue to refine things, coordinate the ongoing artwork creation process, and come up with new ideas to further improve the the immersion (stay tuned). You can read about my involvement in this interview. 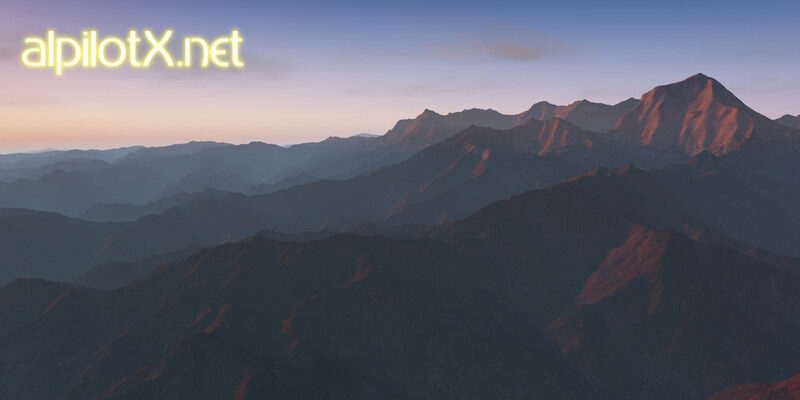 In the past, for X-Plane 8 / 9 the main focus of this site was to hold free forest scenery downloads (forest overlay for the Global Scenery). The scenery was completely based on GIS data derived from different organizations like EEA (for the CORINE Land Cover data) or the MRLC Consortium (for then National Land Cover Database 2001 data). Most of this data – and many more – still lives on in my new X-Plane 10 Global Scenery work. Forest Scenery, the newer Global Scenery and other development is mainly done with open source tools on a Linux platform. The most important being the GIS Tool GRASS which can be scripted with some BASH code. For new experiments and work, I started to use PostGIS. Also very helpful – for some data visualization – is QGIS. All this accompanied by some special, in-house tools of Laminar Research (know as the RenderFarm etc.). And as we also have to create artwork, we heavily rely on the image manipulation software GIMP. Last but not least, OpenOffice is playing an important role, as it helps in working with the data, and is also our main tool to create config spreadsheets for our tools.